We cannot be silent either. 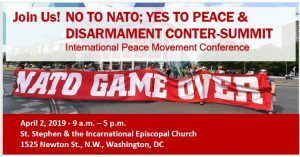 And who would have thought that NATO, the most powerful killing machine in the history of the world, would share April 4th with Dr. King? 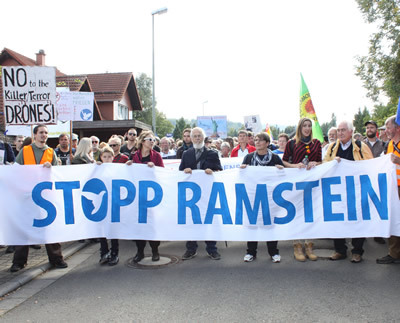 We resist NATO and their 70th anniversary in Martin’s name! We’ll begin gathering at the MLK Memorial at 9:45 am. The memorial is located at 1865 Independence Ave., SW. Our program will begin at 10:00 am. It will be a powerful, brief, soulful tribute. Each speaker is asked to keep their presentations under ten minutes. We plan to begin marching to Freedom Plaza by noon. 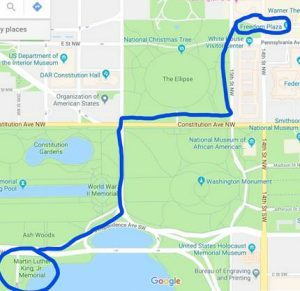 We’ll march on Independence Ave, then up 17th Street to a right on Constitution Ave., up 15th Street to a right on Pennsylvania Ave to Freedom Plaza.